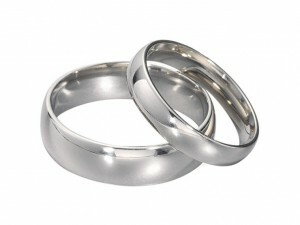 Wedding rings, are not as straight forward as you may think. . I have tried to make it as clear and easy as possible.. Read my blog to see the options you have. Before you go out shopping. The most comman question is, do the rings have to match? My answer is no. 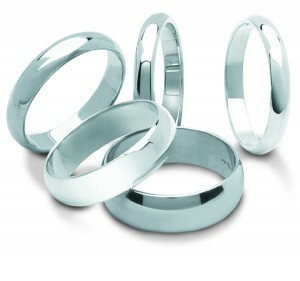 Your wedding ring should suit your personal taste. You could however compromise on having the same colour but different look. I would suggest ordering your rings at least 6 months in advance. This is to ensure you have plenty of time as some bespoke designs can take time. Silver: Is the most affordable option, but it is very soft and not durable. 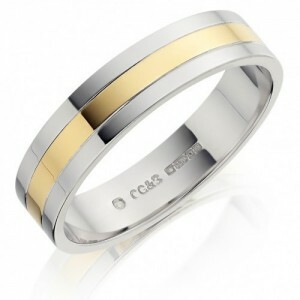 Yellow, White & Rose Gold: This metal is the most traditional option and you have a choice of colour to suit all tastes. White Gold is particularly popular as can be combined with platinum. 24 Karat is the most pure gold, but it’s very soft and for everyday wear 14k or 18K is more practical. Platinum: This stylish rare metal is much harder than gold and therefore much more durable. It is also safe for those with allergies because it’s pure. This is more for expensive than gold. Palladium: Is a pure white metal and a more economical than platinum. BUt is quite brittle and hard to work with. Titanium: Is the hardest natural metal of all but it much less dense than platinum. This is a budget friendly option. Although you may know your ring size, this can change over time. It is always best to get the jeweler to measure you at the time of your order to avoid any disappointment. Ring sizes are between A-Z. A being the smallest size, there are also half sizes. Remember that a plain band will be easy to resize. Medium court, light court, plain court, concave halo, bevelled. Flat court – Flat on the outside and curved on the inside for the comfort. You will also need to decide what width you would like your ring to be. Widths range between 2mm – 12mm. The most popular widths are between 2-6mm. Plain band, diamond set, shaped, two metal or two tone, decorative. Final choice. Engraving, I think it is a nice personal touch to have your rings engraved inside.